The quiz will comprise four regional rounds and a national final in Bengaluru for which eight teams will qualify. 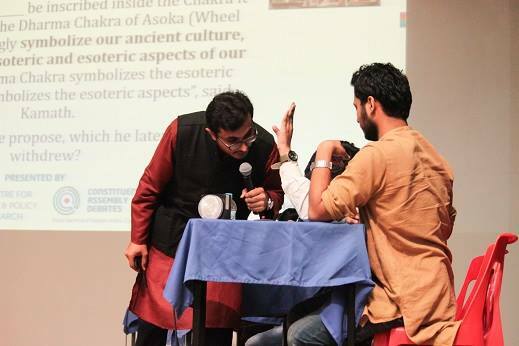 New Delhi: Knowing your Constitution just came with an added incentive — winning the Centre for Law and Policy Research’s (CLPR) third edition of ConQuest: India’s Premiere National Quiz on the Indian Constitution, History and Politics. The event, scheduled for September, is part of the organisation’s initiative to engage the youth with India’s rich constitutional and political history. 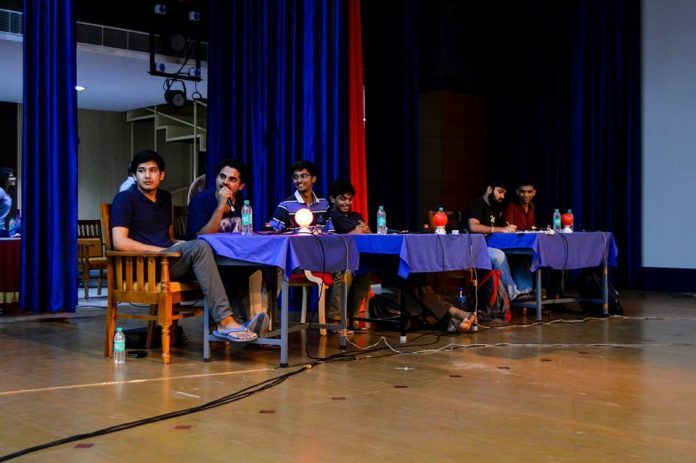 The quiz will consist of four regional rounds (Delhi, Bengaluru, Kolkata and Pune) and a national final in Bengaluru, for which eight teams will qualify. Undergraduate and graduate students from all disciplines are eligible to apply. To ensure that the competition is accessible to a maximum number of students of the country, the regional rounds have been divided into the cities in four corners – north, south, east, and west — of India. The north regional round of ConQuest will be held at the National Law University, Delhi on 1 September. With more than half of India’s population, around 600 million, being below the age of 25, an emphasis on an empowered civil society is more relevant than ever. In order to form a well-informed and impactful voter-base, as well as future leaders, an active engagement with politics, policy, governance and the law is essential. As a digital partner, ThePrint not only supports this aim, but also works independently to implement it — through focused reporting and writing on similar themes. The success of the previous two editions of ConQuest is testament to the growing interest in politics among students of today. The year 2016 saw 400 undergraduate and graduate students taking part in the competitions, while in its second edition, in 2017, around 500 students participated.